Pasta CarbonaraThis is my lazy night dinner, It takes as long as it takes to cook a pot of gluten-free pasta and I almost always have the ingredients in my fridge. 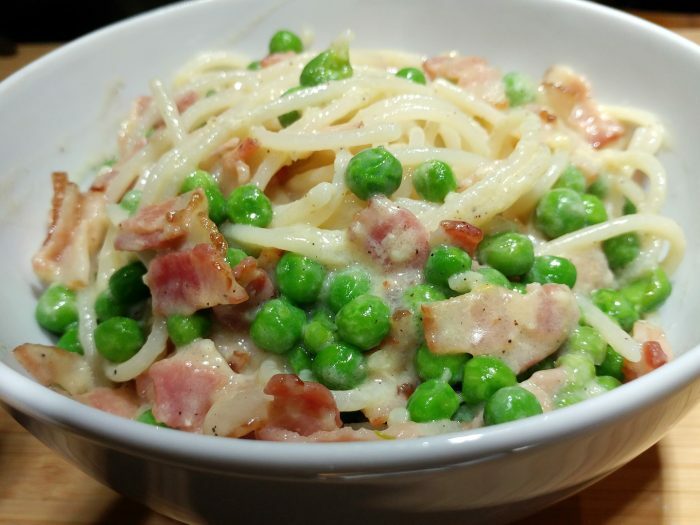 Traditional Carbonara doesn't have peas in it, but I like it that way, this recipe is very versatile - sometimes I add mushrooms, or use the traditional pancetta instead of bacon, it can also easily be multiplied or divided. 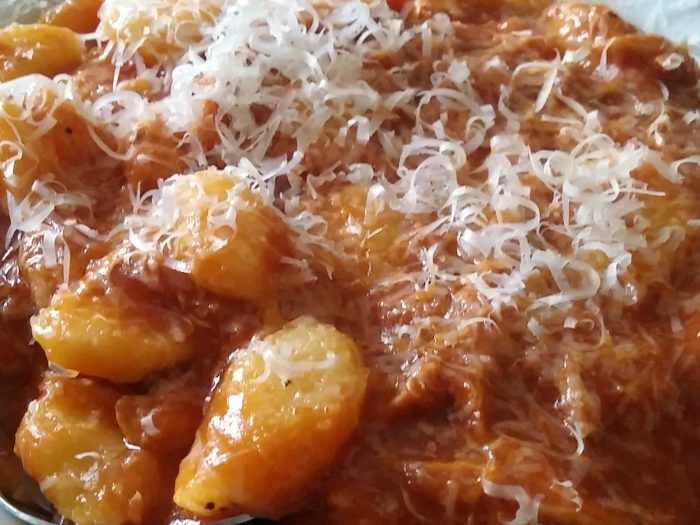 Grandma’s Pasta SauceMy Grandmother is from the island of Krk in Croatia a lot of the cooking there is very Italian inspired, and this pasta sauce was a Sunday staple at her house, my whole family would get together for dinner at Grandma's and this was the favourite usually served with gnocchi. 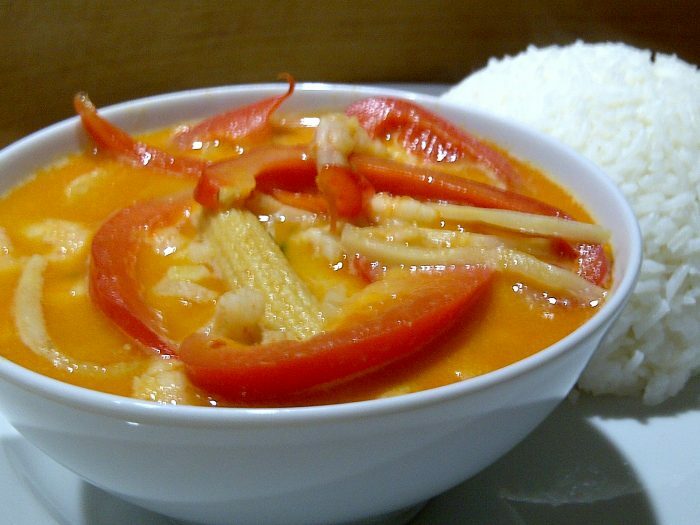 Thai CurryThis recipe is super convenient and easy, the ingredients can be kept on hand for a fast dinner fix*, it can be made as spicy as you want it to be, with any protein you like, seafood to meat.